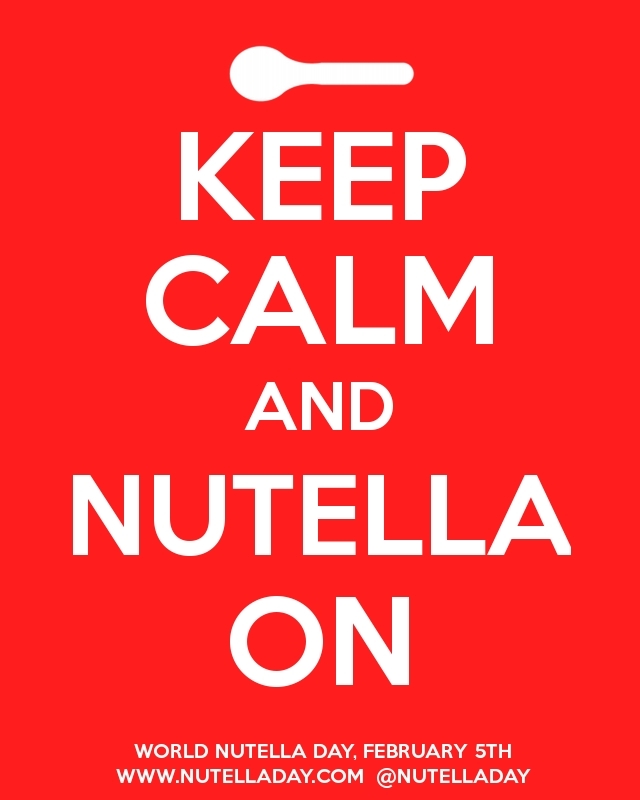 World Nutella Day coming soon! Check out the free booklet you can get on Amazon for the next few days: The Unofficial Guide to Nutella. And here’s the website for World Nutella Day, hosted by a couple of American-turned-Italian bloggers, Sara Rosso and Michelle Fabio. February 5 is the big day, so get your Nutella ready. This entry was posted in Food, Uncategorized and tagged Nutella, World Nutella Day. Bookmark the permalink. Hey, thanks for the heads-up on the Nutella booklet. It’s a free Kindle download if you go to Amazon.com and search for “The Unofficial Guide to Nutella”. Very cool. Thanks again. You’re very welcome. Have fun celebrating Nutella! Thanks, I feel a Nutella craving coming on! Try the link I pasted in above.